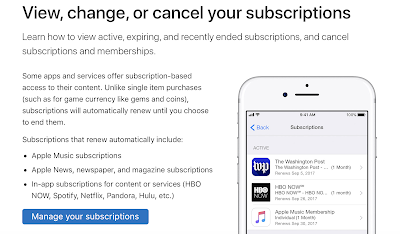 Please check this article to View, Change or Cancel your mobile device subscriptions. 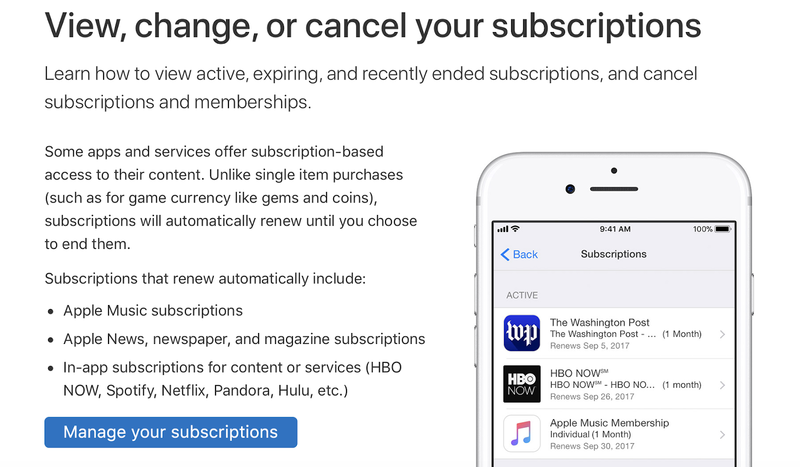 Yes, there are subscriptions from the Apple App Store. There should be a way to disable subscriptions all together on your device, but I could not find it. 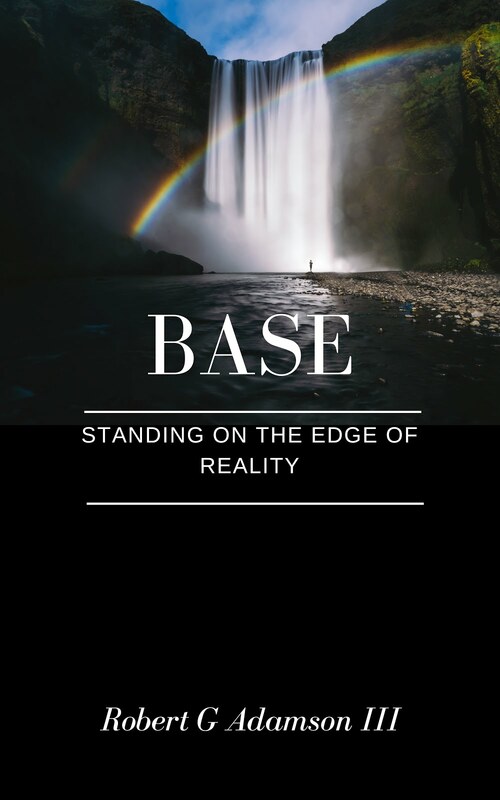 So if you are evaluating an App, it's easy to get sucked into an unwanted subscription. You need to stay on top of those Apps that let you evaluate and then after a time charge you for a subscription. It's a bit tricky to find the cancel subscription setting so follow the link above to see a page like this. It has good instructions. Fortunately, Apple is pretty good at refunding if you contact them early. 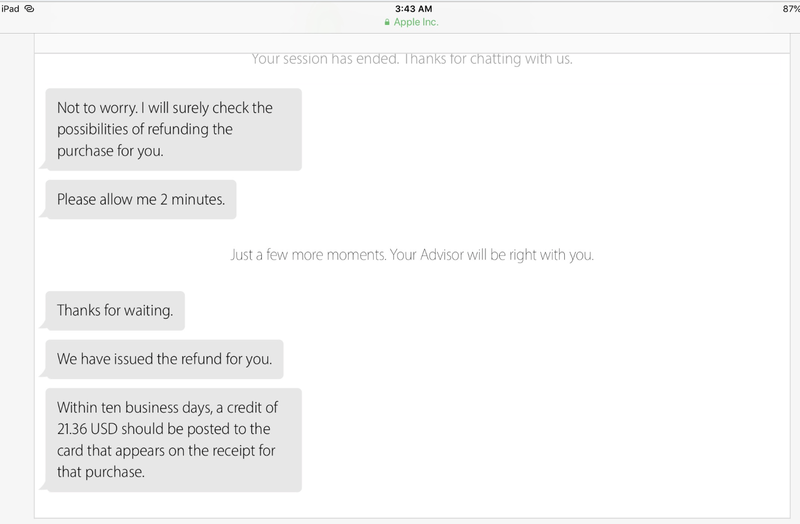 Here's a chat response I finally got after cancelling the subscription and asking for a refund. So be sure to ask for a refund if you do not want the App subscription. Apparently takes a while for the refund but at least you can recover.